A color of true determination & ambition, to achieve great things. 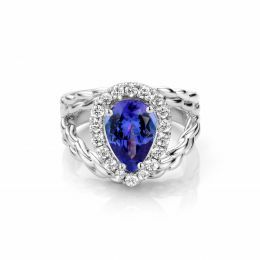 The name “Tanzanite” comes from it’s origin Tanzania. 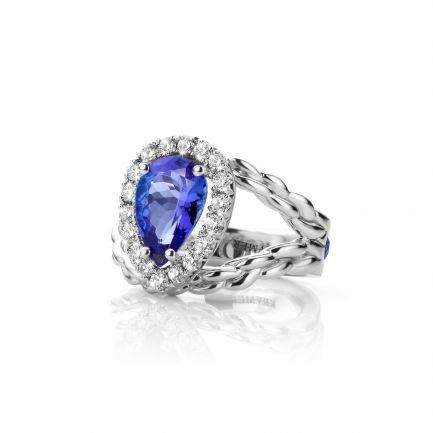 It is believed that rough tanzanite was formed about 585 million years ago, but it was only discovered in 1967. Our Tanzanites are exclusively handpicked for you from deep in the foothills of Mount Kilimanjaro in Tanzania.